I like it. this product is amazing. 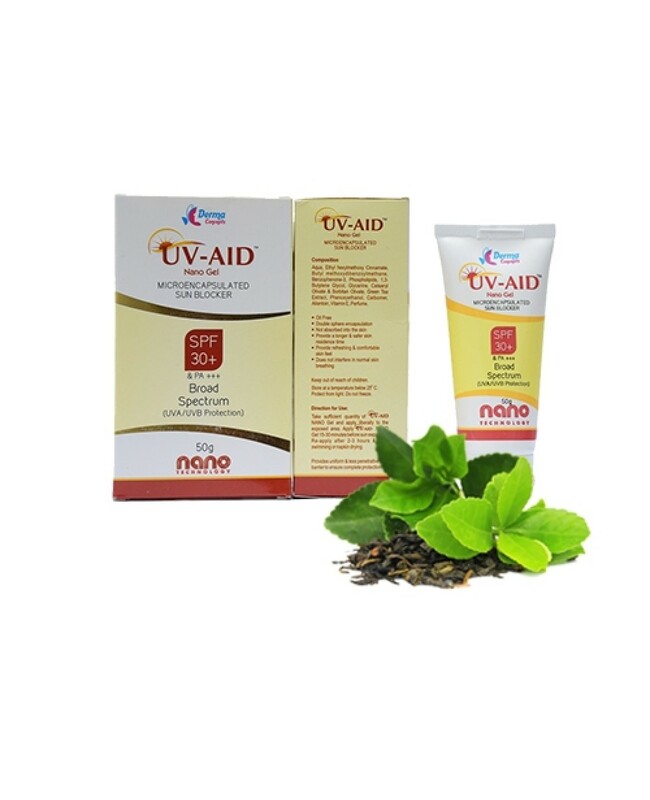 • GREEN TEA EXTRACTS can protect the skin from UV rays. This is because it contains catechins. These are signaling molecules that belong to the flavonoid family which have anti-aging properties. 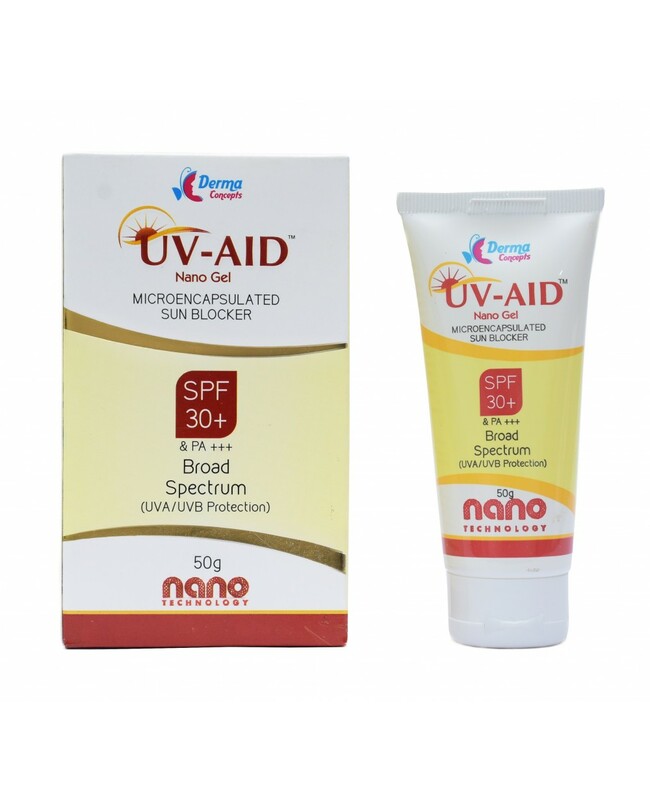 • Sunlight generates wrinkle-causing free radicals, but applying a VITAMIN E cream can boost the skin’s natural defenses against harmful ultra-violet light. 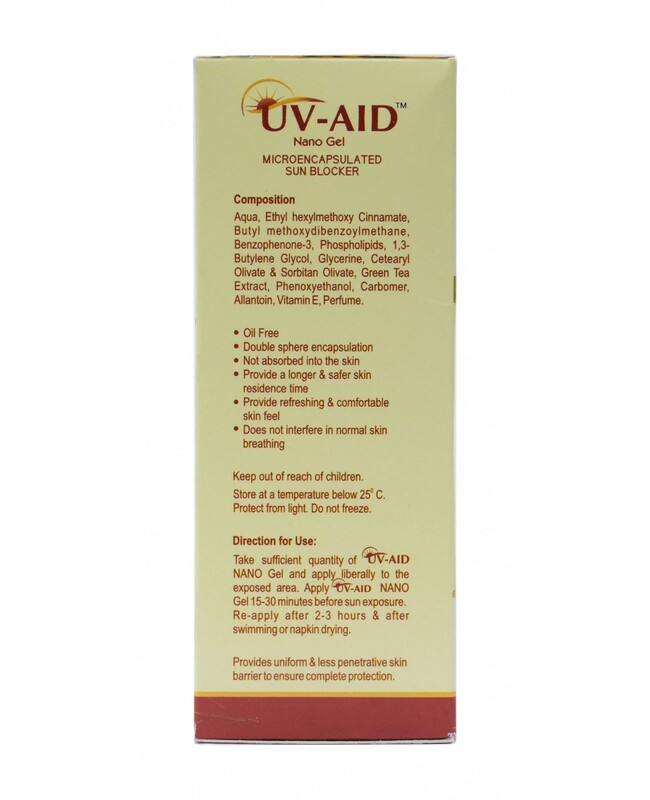 • ALLANTOIN is beneficial for skin prone to irritation when applied sunscreen. 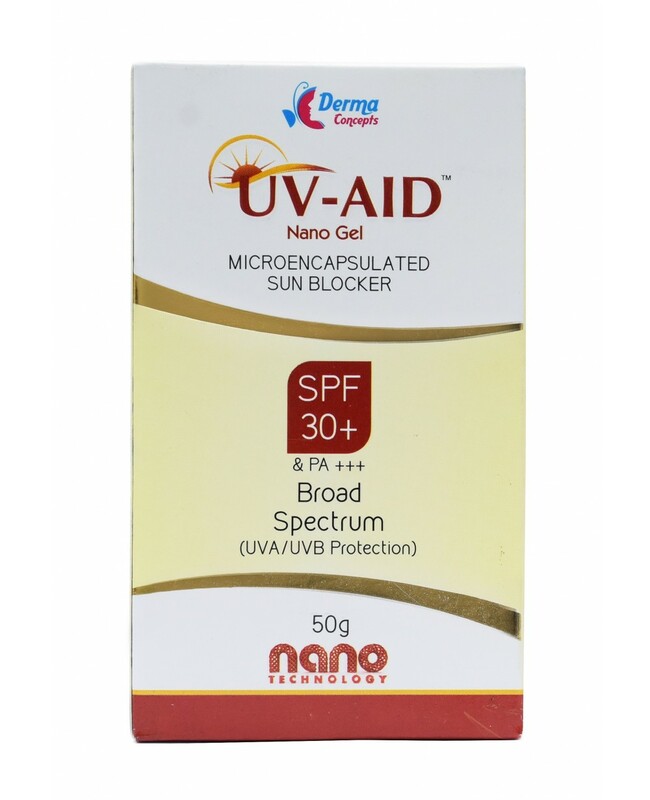 It provides UV protection, but it will also moisturize your skin and encourage healthy cell development. 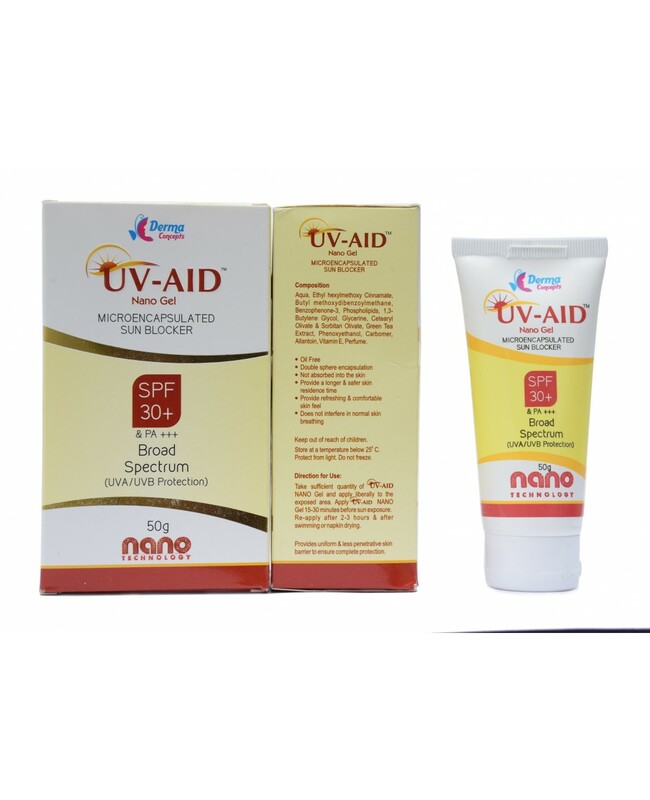 • GLYCERIN moisturizes to treat or prevent dryness, roughness, itchy skin and minor skin irritations.